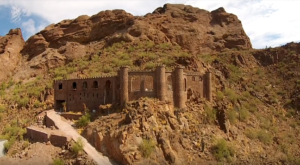 It seems there is nothing quite as creepy as walking through a place that, once inhabited by hundreds, now sits abandoned from human use. 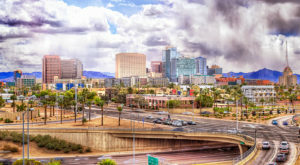 Some exist almost entirely forgotten while others have obtained a historical presence that preserves its history, cultural importance, and structural condition. The place we’re going to examine today can also add “potentially haunted” to that list. 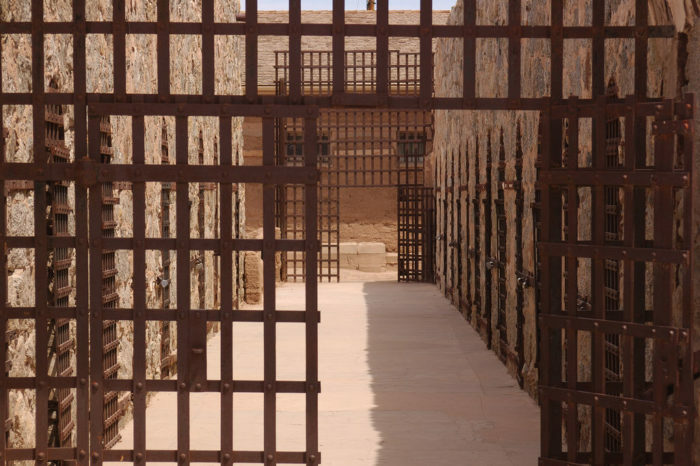 Yuma Territorial Prison is arguably one of the most famous Western prisons, especially when it comes to such institutions in the Southwest. Here is the prison's history in a nutshell: it opened on July 1, 1876 and operated until September 15, 1909 when it was closed due to overcrowding. Shortly afterwards, the grounds functioned as a local high school, a shelter for families affected by the Great Depression, and eventually became a state park in 1961. In its 33 years of operation, the prison housed 3,069 prisoners and earned a few nicknames during this time. Those names depended on which side of the prison walls you stood. 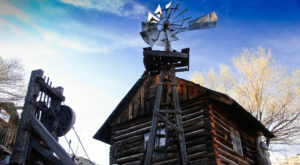 To Yumans, it was the "country club by the river," due to its proximity to the Colorado River; the introduction of modern life with such as electricity and lighting well before citizens received access; and even access to regular meals, medical care, and education. To inmates, it was the Hellhole. 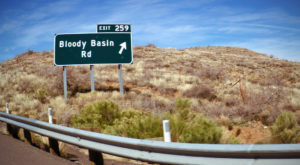 Disease, infestations, crowding, and not to mention the overbearing heat made a stay here unbearable. With such conditions, death occurred far more often than it does today: 112 prisoners (or about 3.6%) died between 1876 and 1909. The most common cause was tuberculosis, then known as consumption, at a rate of nearly 50%. This was followed by natural causes (33%), shot while attempting escape (a total of 8 inmates), and suicide (a total of 6 inmates). 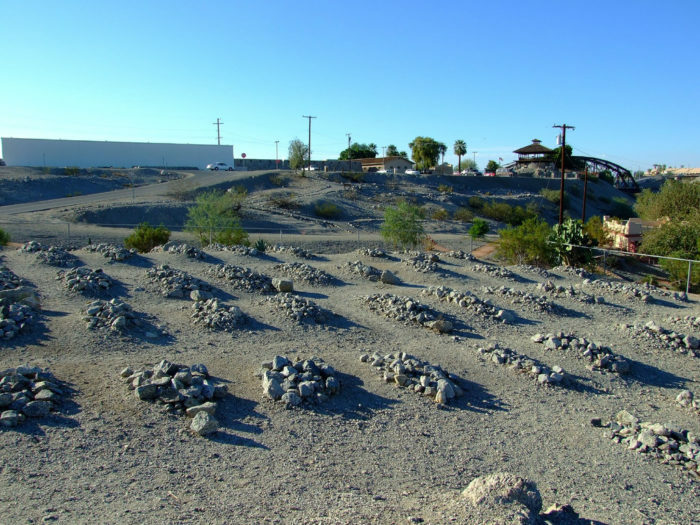 This place clearly was not an easy place to live and the nearby cemetery proves that. 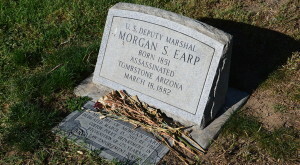 Death, suffering, the presence of often violent criminals, and the empty remains of the prison lend a hand in labeling the prison as a haunted place. Depending on who you speak with, there are two to three haunted spots in the prison where employees and visitors have noted eerie feelings and what they can only assume are paranormal experiences. One spooky spot includes the main cell block area in cell number 14. Located at the end of the block and a few cells down from this one, cell 14 is supposedly haunted by prisoner John Ryan, who was imprisoned for "an act against nature" and later committed suicide in his cell. 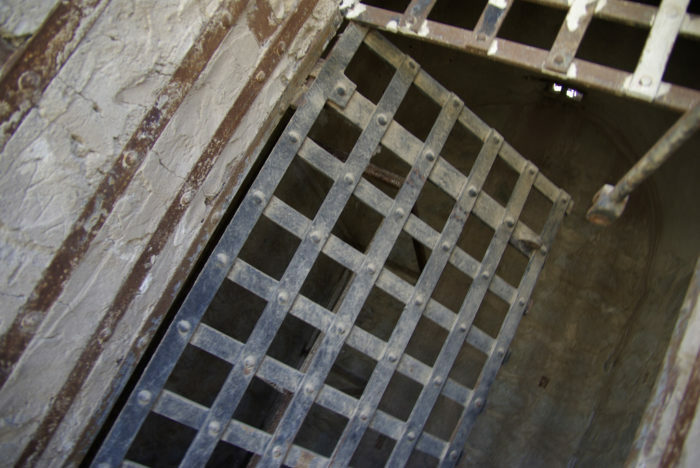 The other more notorious haunted location is the dark cell, the sensory depriving, solitary confinement area that gives most visitors the creeps. The small room held a cage and chains for inmates to be detained in for days at a time while in almost complete darkness. 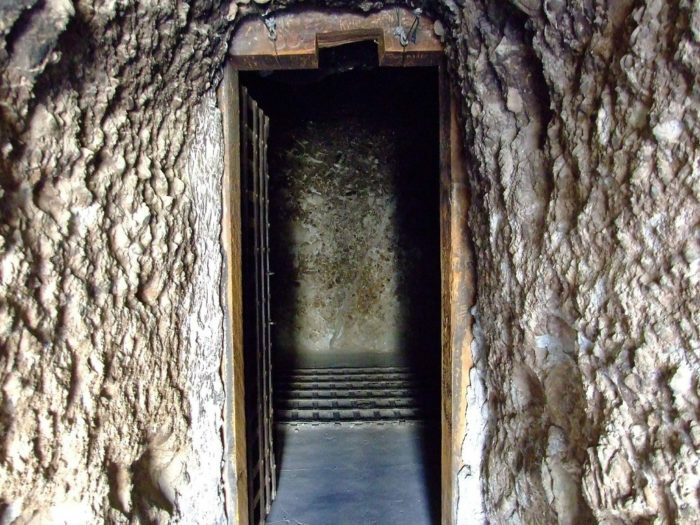 The one source of light and air was an air shaft sitting above the room. 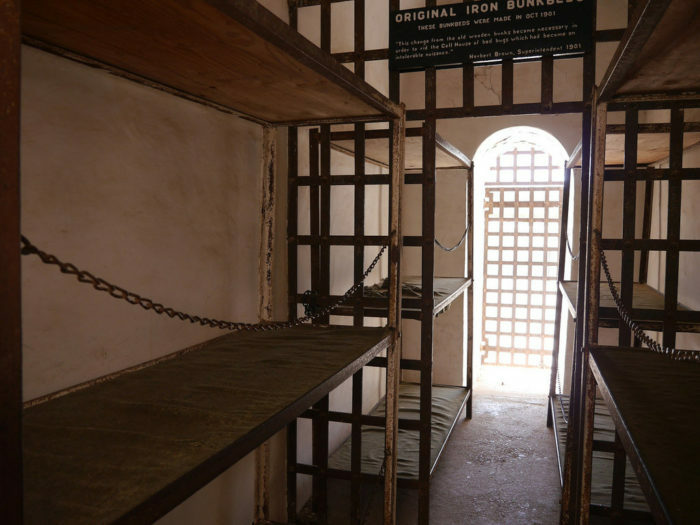 Eventually, the room was able to house up to 14 prisoners at any given time so while it wasn't always solitary, it still was punishment enough for many prisoners. 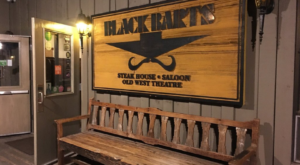 The room was reserved for the most unruly prisoners and earned the nickname "the snake pit" from a rumor that some guards would throw items (or animals) down the air shaft to an unsuspecting prisoner. Many people today consider solitary confinement inhumane, but to be locked away in a dark room with only one meal of bread and water, no latrine, and for days at a time? That sounds even worse. Inmates could be tossed in here for minor infractions such as talking back to a guard, swearing, or gambling, to more extreme infractions like fighting. 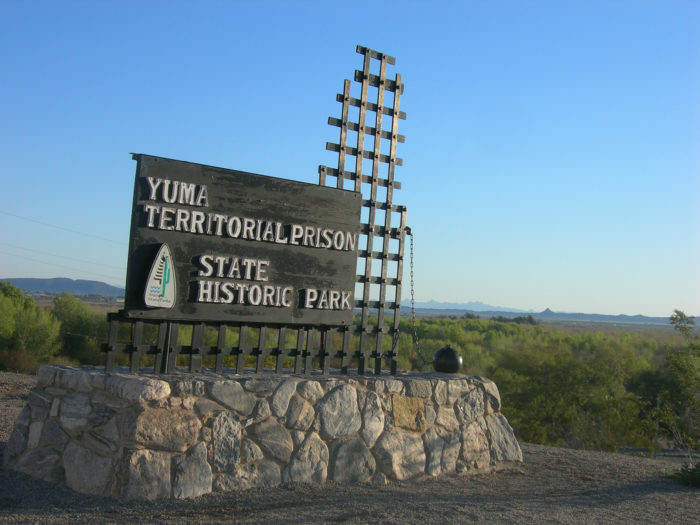 One inmate, John Clay, was detained in the dark cell for a total of 104 days, the most of any Yuma prisoner, for his rebellious behavior towards prison staff. Many people who are brave enough to step into the cell report an eerie, dreadful feeling , something the prisoners themselves probably felt when chained to the room's floor. Others report the presence of a little girl who evidently lived in the cell with her family during the Great Depression. 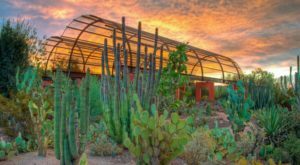 At this time, self-guided tours are only offered during the day but could you imagine what a guided tour would be like at night? 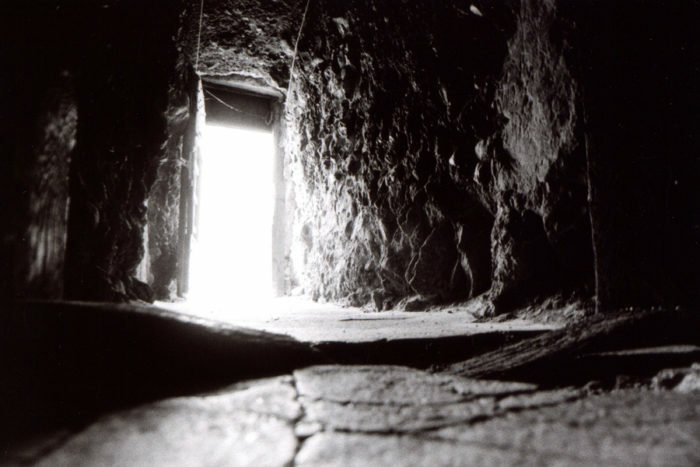 What kinds of spooky things do you think visitors may encounter in the dark? 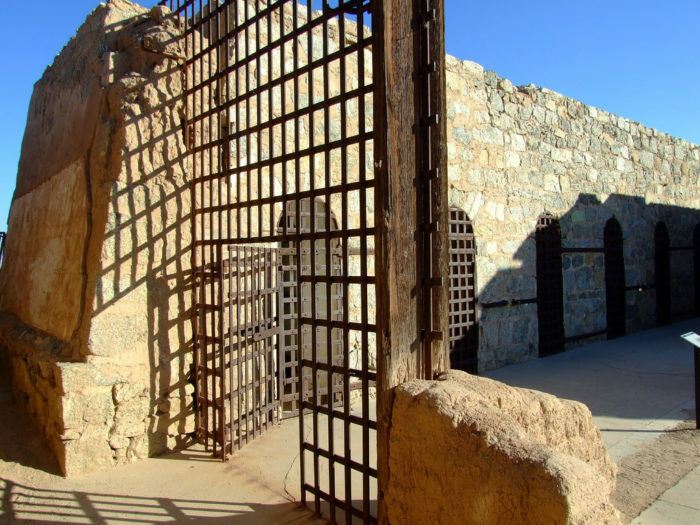 For more information about the Yuma Territorial Prison State Historic Park, visit the park’s website at azstateparks.com. 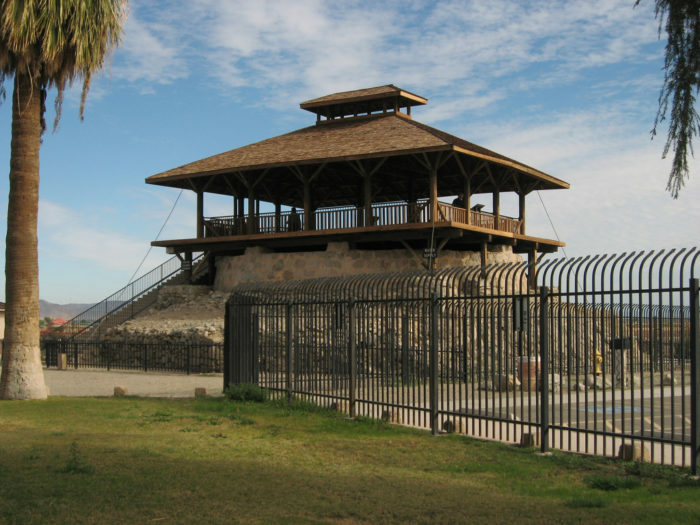 The park is located at 220 North Prison Hill Road in Yuma. 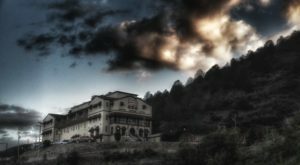 If you want to check out some other creepy places around the state, we suggest you start with a simple ghost tour or by visiting a haunted hotel!